A woman in her 30s has suffered serious injury after being stabbed by a man in Ramsgate. Kent Police was called at 10.41pm on Monday (September 17) to assist South East Coast Ambulance Service at the scene of an incident in Auckland Avenue. 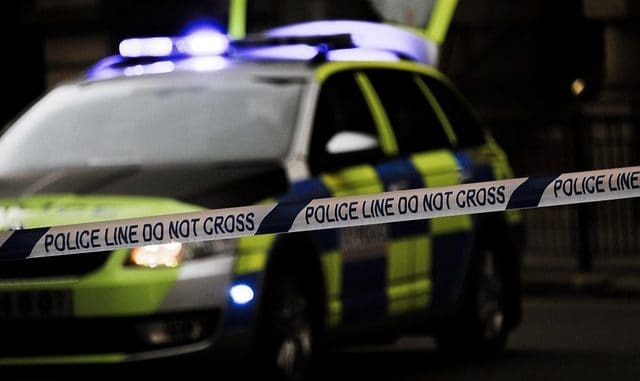 The woman, believed to be a mum-of-three, suffered a serious injury consistent with being stabbed and was taken to a London hospital for treatment. It is believed the man is known to the victim.